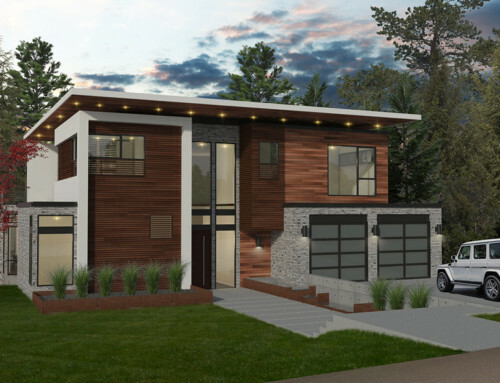 Barcelo Homes proudly presents a brand new 4 Star Built Green project that encompasses four energy efficient and modern residences of 3 bedrooms, 3.25 baths and approximately 2,085-2,176 square feet each with garage. 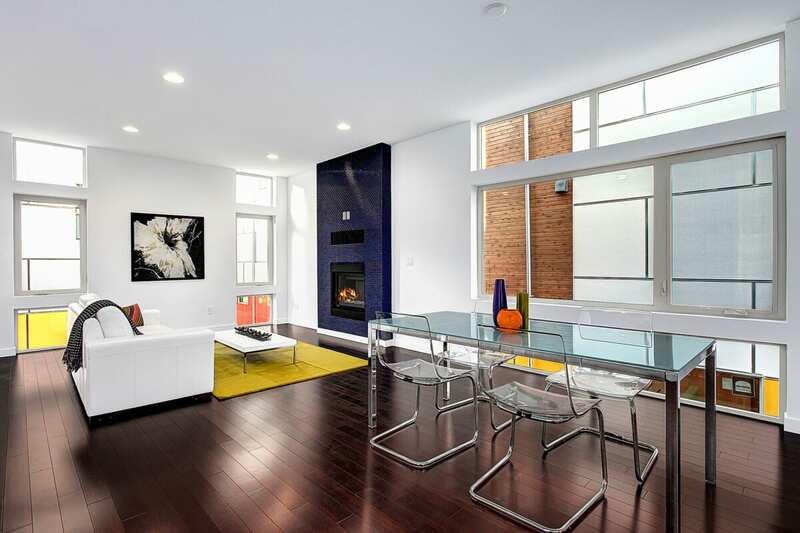 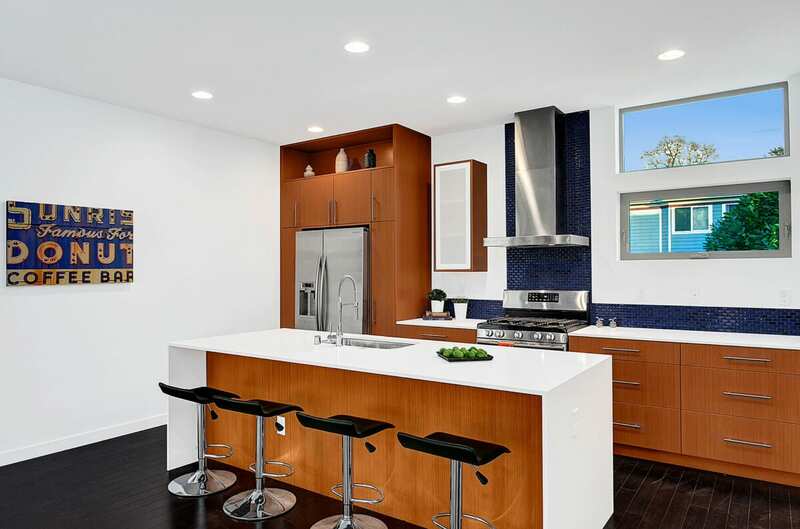 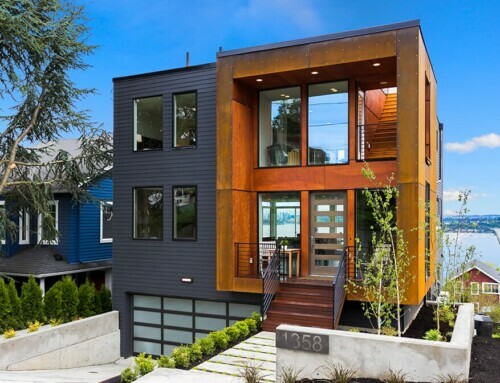 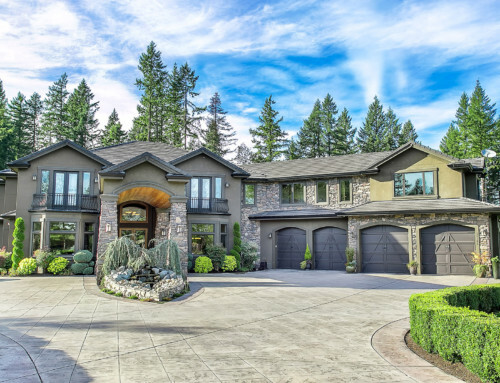 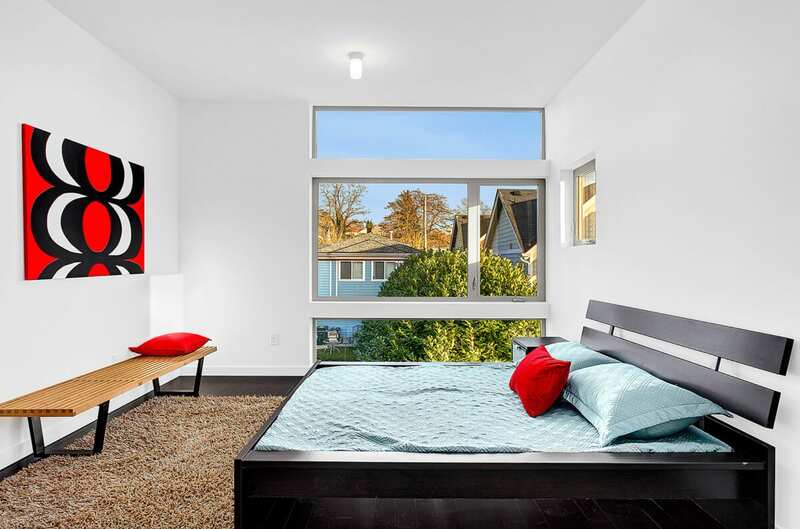 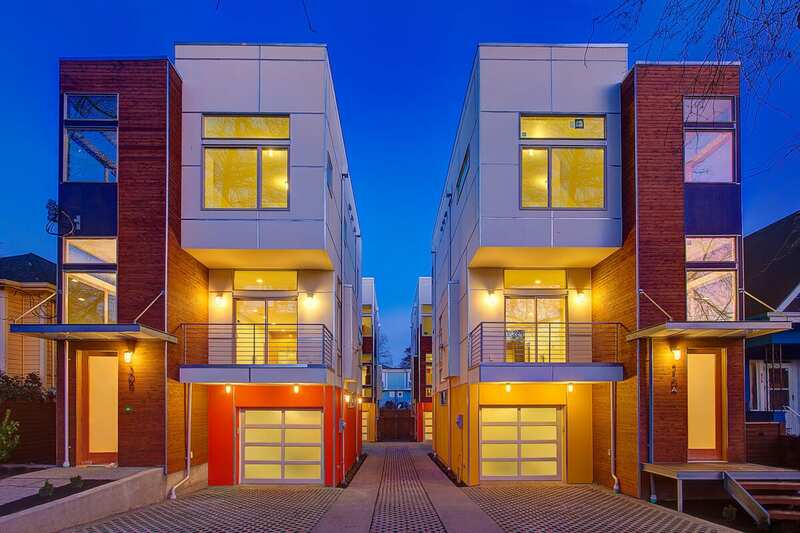 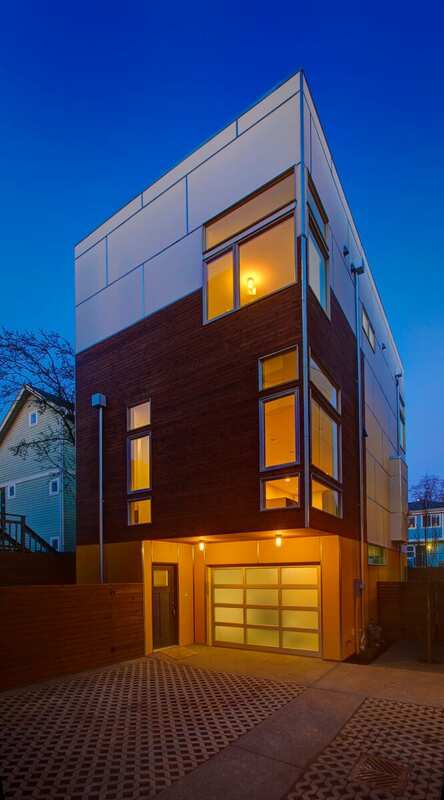 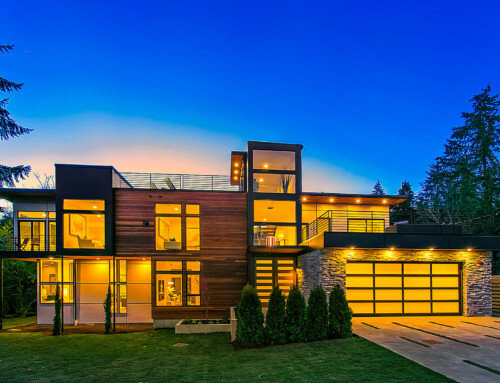 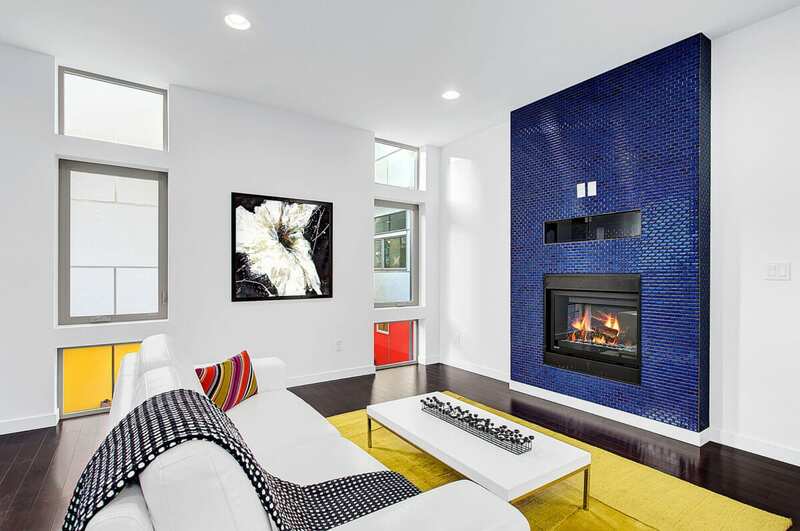 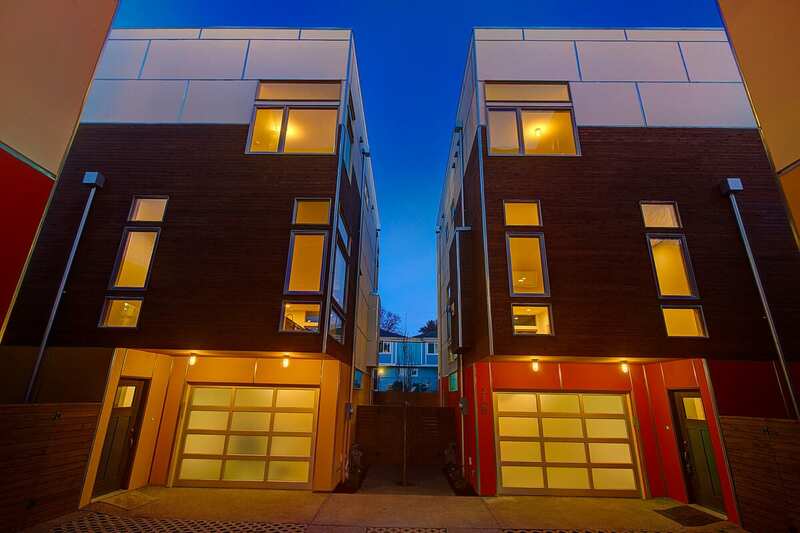 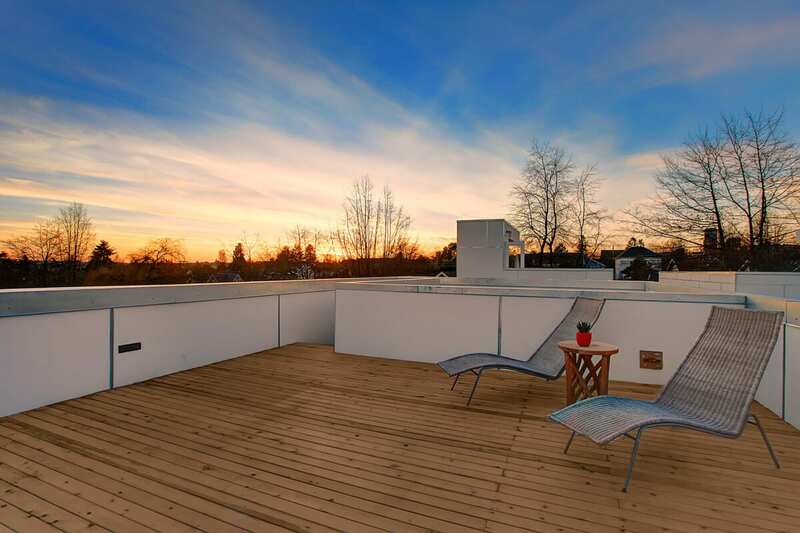 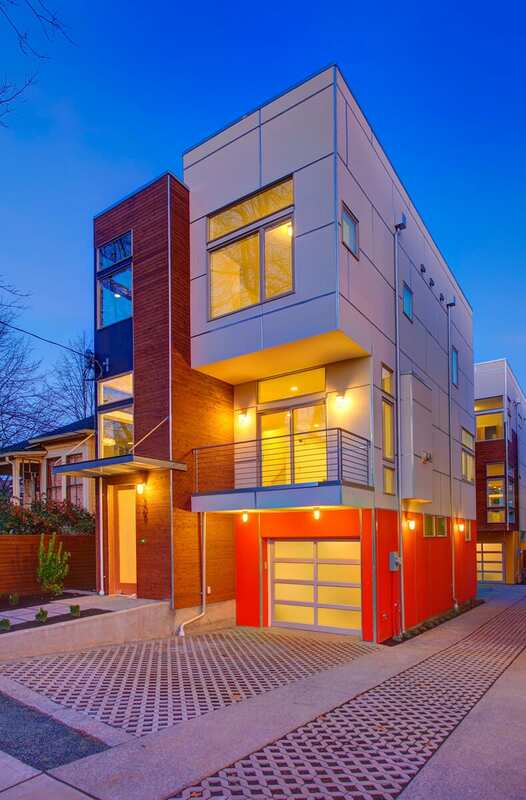 Located in the Central Area which is minutes aways from Downtown and Capitol Hill, these dramatic news homes offer a sublime open floor plan that blends with elegant contemporary finishes to maximize flow and function. 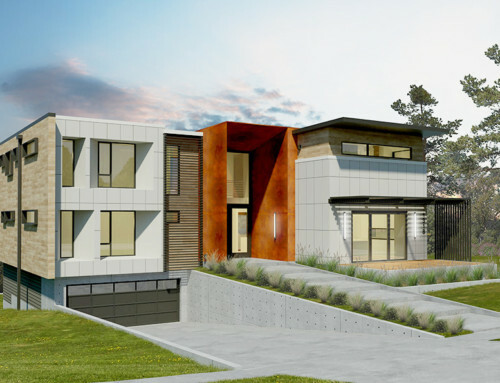 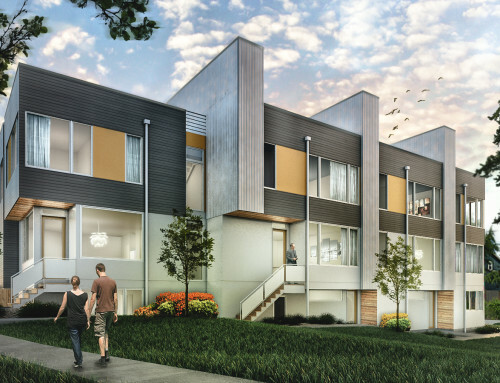 The first levels feature stained and heated concrete floors, stunning gourmet kitchens with quartz slab countertops, local cabinetry by Abodian and high end appliance as well as casual main living areas with gas fireplaces guilt into custom tile feature walls. 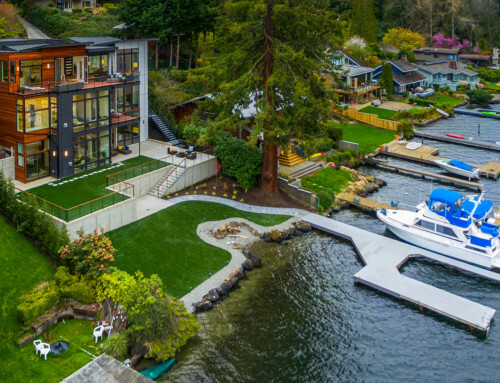 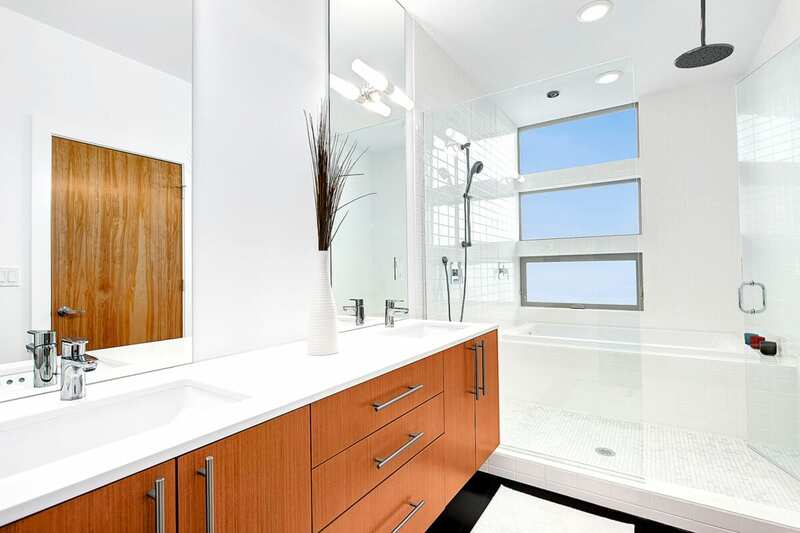 On-demand tankless water heaters offer greater efficiency, while opulent master baths offer a sense of immersive luxury, and huge roof decks capture beautiful territorial and mountain views. 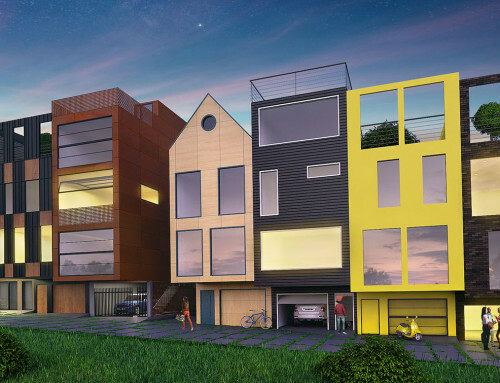 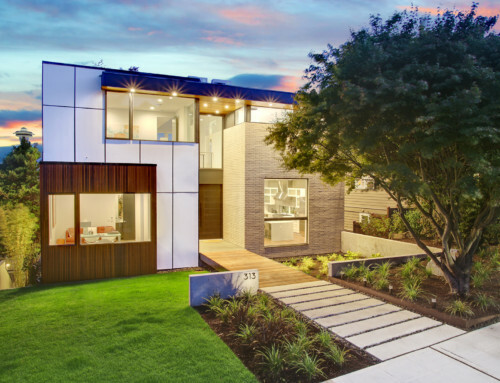 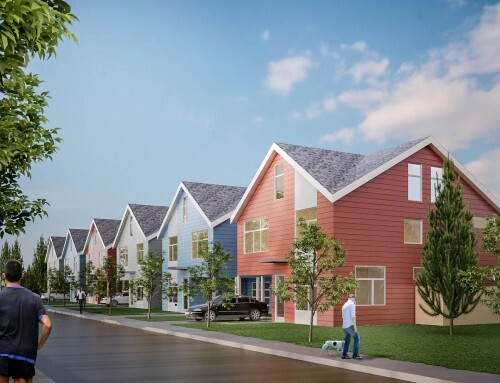 These four homes represent the best in modern design, efficient and environmentally friendly construction and everyday comfort for a discerning audience.